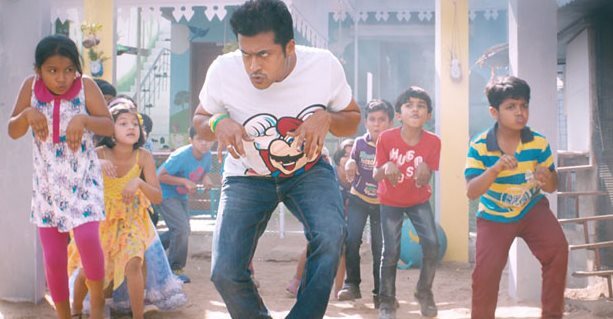 Surya is acting in a film titled haiku which is being directed by Pandiraj. Amala Paul is also donning an important role in the film. Pandiraj who had earlier directed the children film is now directing a children film titled Haiku. The shooting of the film has been completed and the post-production works are going on in rapid pace. At this juncture it has been decided to change the title of the film. The word Haiku is not a pure Tamil word, hence this film will not be eligible for Tamil Nadu State Government’s tax rebate. So it has been decided to change the title of the film. Director Pandiraj in his Twitter page has requested the people to title the film with a suitable name. Hence very soon we can expect posters with the new title.The audio CD of the film is to be released very soon. Arrol Corelli has composed the music. Actor Surya has produced the film under the banner 2D Entertainments.